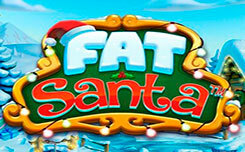 Fat Rabbit is an amazing new video slot produced by Push Gaming. This time you’ll find yourself on a farm. Old Farmer and his Dog don’t want to see a Rabbit eating their carrots, and that’s probably why they look so angry and upset. 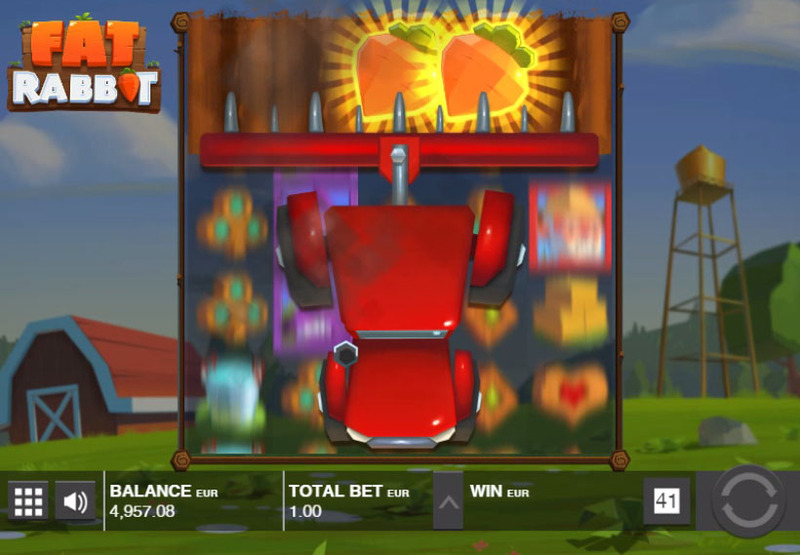 The slot offers stunning visuals and animation. But what makes it really entertaining is an engaging concept and thrilling bonus features. Fat Rabbit has 5×5 reel set and 50 fixed bet lines. 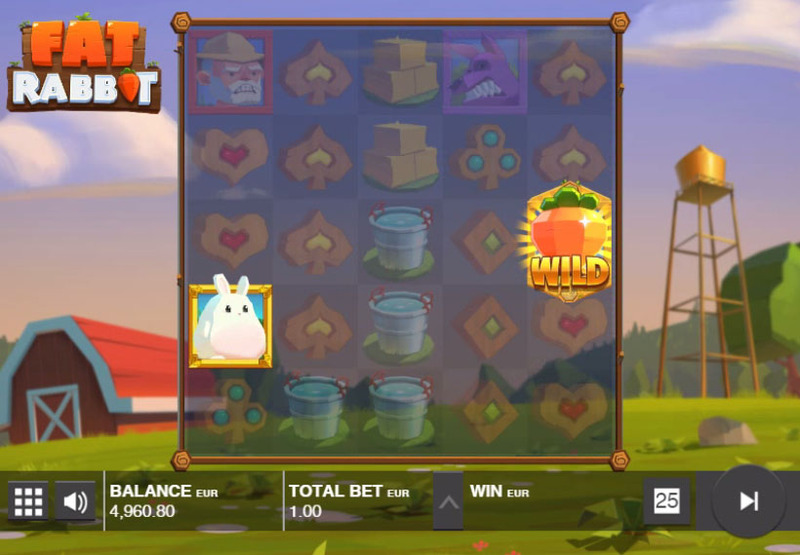 There are two different Wild symbols (Carrot and Rabbit), and when they both appear on the reels you enter an exciting free games bonus round. 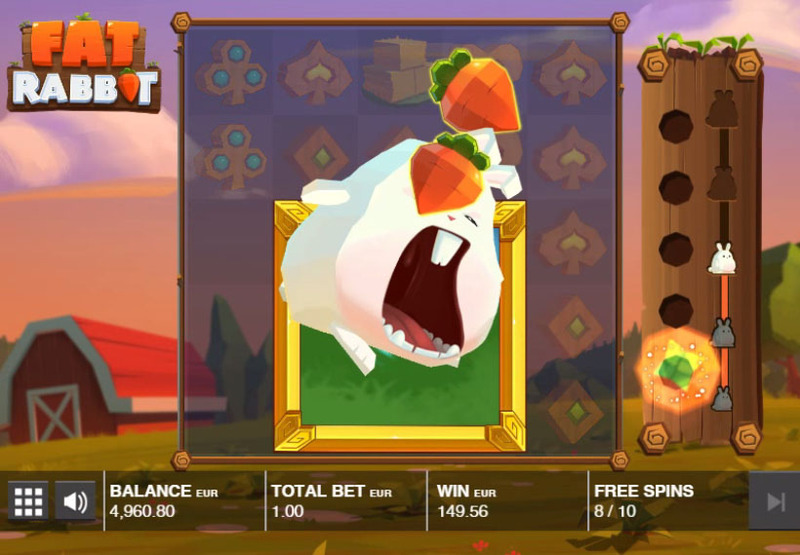 During the bonus game the Rabbit stays on the screen and moves back and forth as Carrots land on the reels. After eating certain number of them, the Rabbit grows, and as he grows, you can get bigger wins because he substitutes any other regular symbol. See the carrot meter on the right side of the screen. 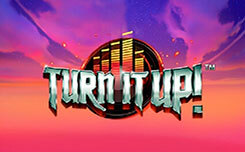 Once the meter is filled, the rabbit grows and players get extra free spins. As he keeps consuming Carrots, he gets bigger and bigger until he covers entire 5×5 reel set. 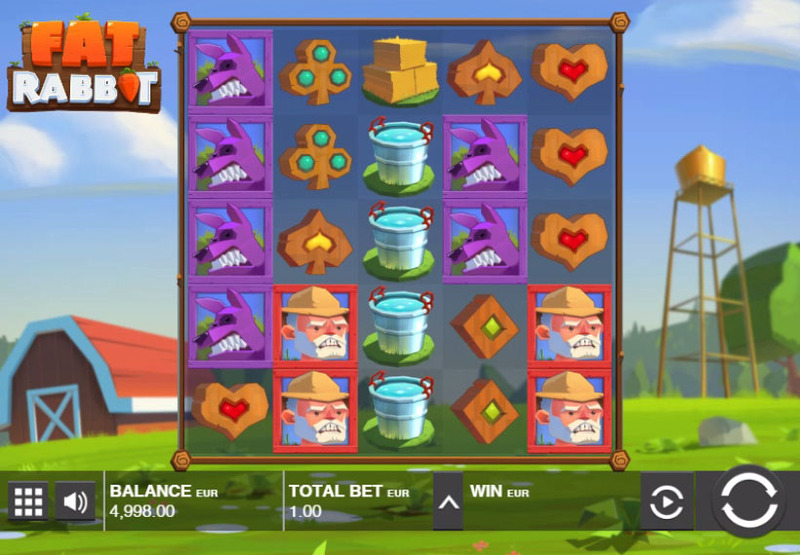 This is when you are sure to get colossal payouts. Push Gaming doesn’t picture the main character only as a cute fluffy creature. The developer shows what happens if you have a wild rabbit around a farmhouse. 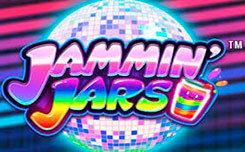 The main character of the slot is a sweet little animal and a monster that causes a lot of damage. But he is on your side and you benefit a lot when he appears and eats as many carrots as possible. The Harvest Feature, which gets triggered randomly, awards some Wild Carrots. You’ll see a tractor that ploughs a field and leaves some Carrot symbols. Usually this feature gets activated quite frequently and helps you collect nice amount of credits. But you’ll rarely see the Rabbit on the reels. 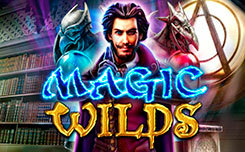 Push Gaming produces amazing slot machines. 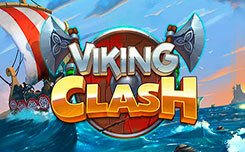 The studio has proved once again that they can generate fresh ideas and produce engaging games. 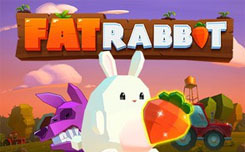 Check other titles released by the company if you enjoy Fat Rabbit.